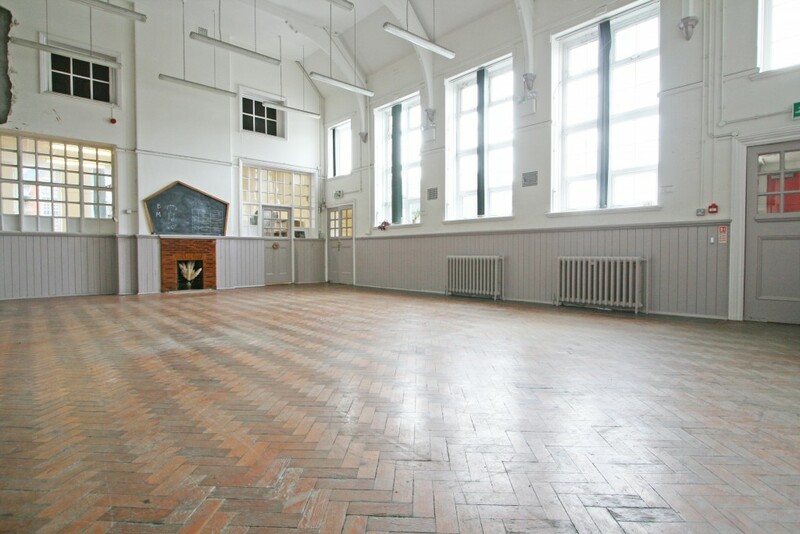 Cardiff Steiner School is a beautiful light and spacious Victorian building with stunning original features and a very special ambience. Our two halls are ideally equipped for private hires on weekday evenings from 4.00pm and on weekends. They are versatile spaces with a small kitchen and accessible toilets – perfect for meetings, classes, seminars, training events, celebrations, dance, yoga and fitness. The lovely Hall shows off the classic Victorian architecture, character and history of the building. The warm and welcoming space (8x6m – 26’x20′) is flooded with soft, natural light and enhanced by its preserved original features – including beautiful parquet flooring, dado panelling and cast iron fireplace. 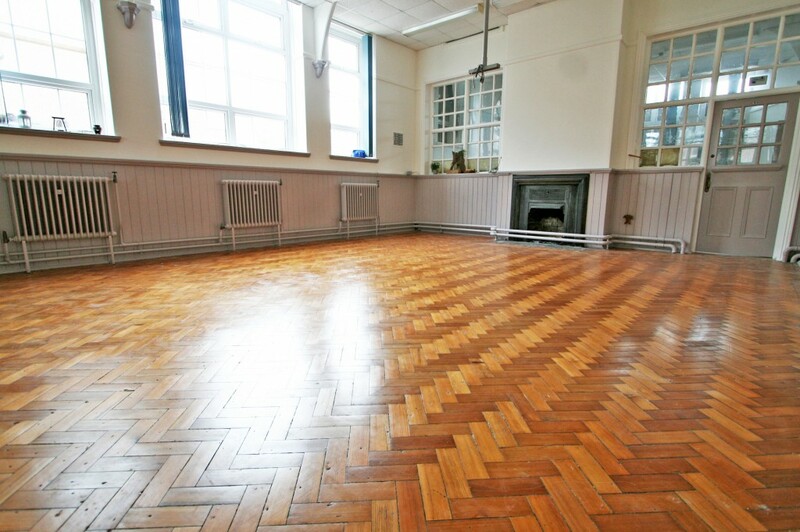 The spacious Main Hall (11×7.5m – (36’x24′) has beautiful high ceilings, soft, natural light and original parquet flooring. Perfect for larger classes or functions. Please note – the School has a no-alcohol policy at events. Due to the proximity of neighbours the halls are not suitable for events with amplified music. Due to regular bookings the School is not available for children’s parties. Llandaff North is located close to the A48, A470 and M4 providing excellent road access in all directions. The area is extremely well served by public transport. There are regular bus links within Cardiff. Landaff train station (two streets away) is just three stops from Cardiff Central Station with trains every 5-15 minutes and good connections to all main line services and Valleys Line. The Taff Trail cycle route runs through Hailey Park next to the school with a direct, flat cycle route into Cardiff city centre. Cardiff Steiner School welcomes visitors with disabilities. If you have any specific access requirements or questions please ask us. There are two shallow steps up to the entrance door with a removable wheelchair ramp. All rooms are on the ground floor, and there is a wheelchair accessible toilet. We look forward to helping you create your perfect event. Contact us to visit and look at our facilities or for a quote. Available for a £5 supplement per hire.